Mahesh Babu recently ventured into multiplex business by launching AMB cinemas. Mahesh has co-produced Brahmotsavam. Superstar is going to produce a webseries. 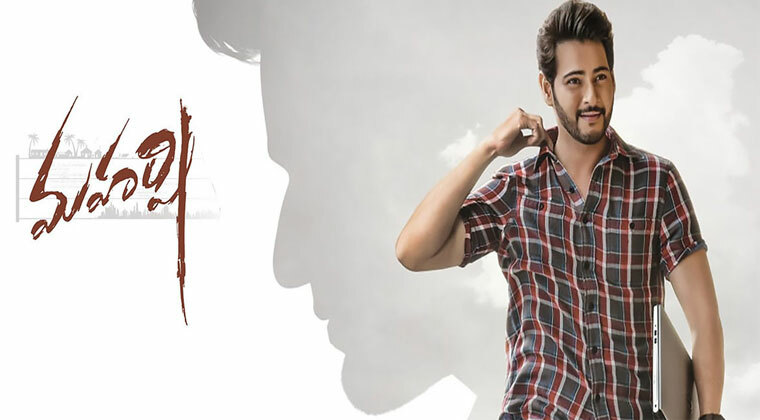 Mahesh has signed with a top digittd streaming company. Debutant Hussain will be directing the webseries to start filming in Jan. Cast is yet to be announced. Mahesh is planning to produce small budget films as well to encourage fresh talent, says sources.